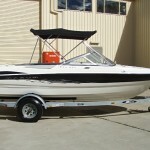 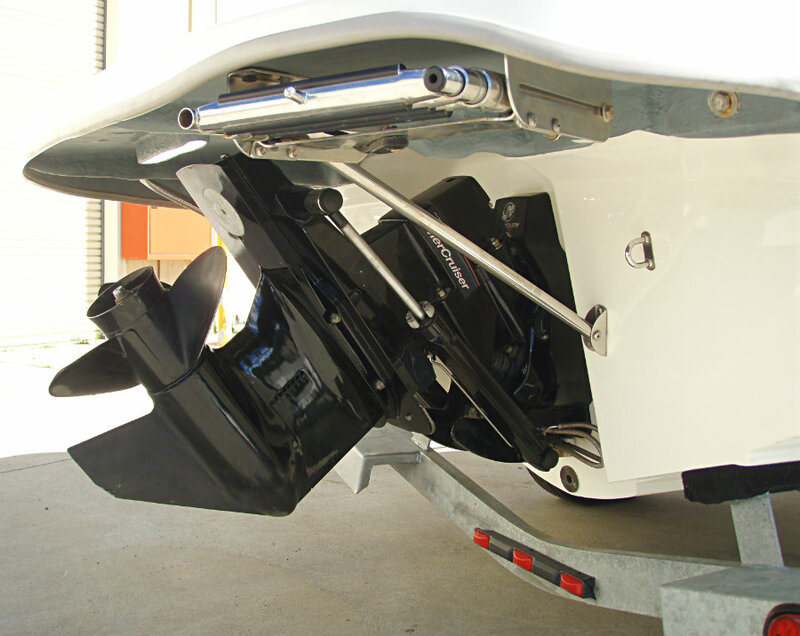 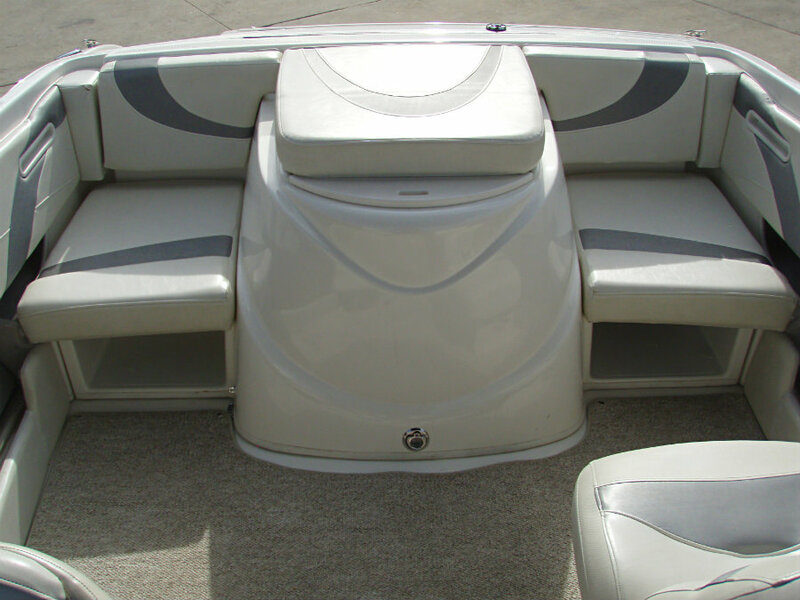 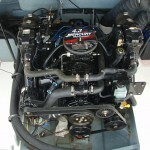 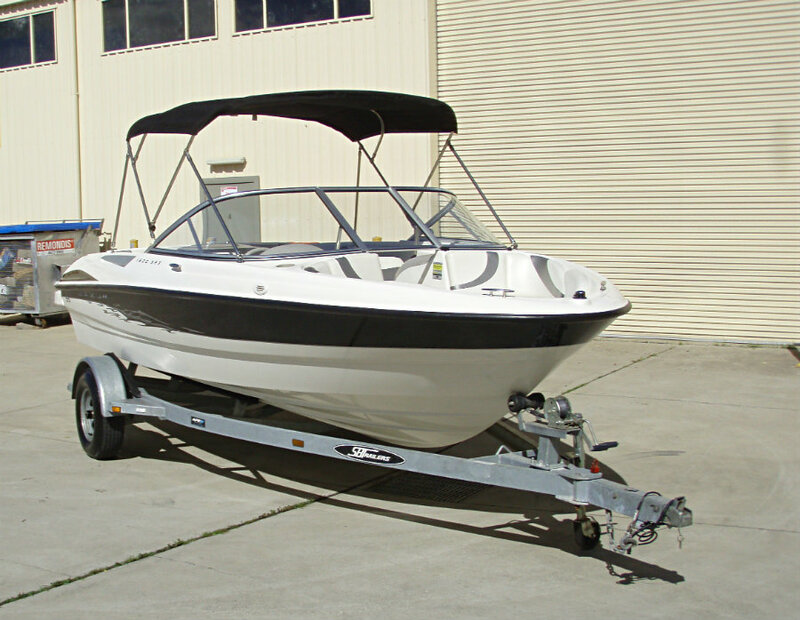 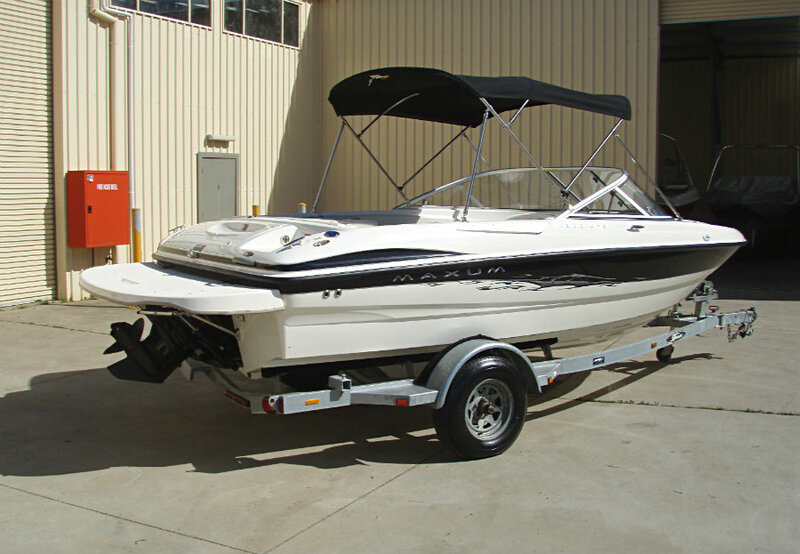 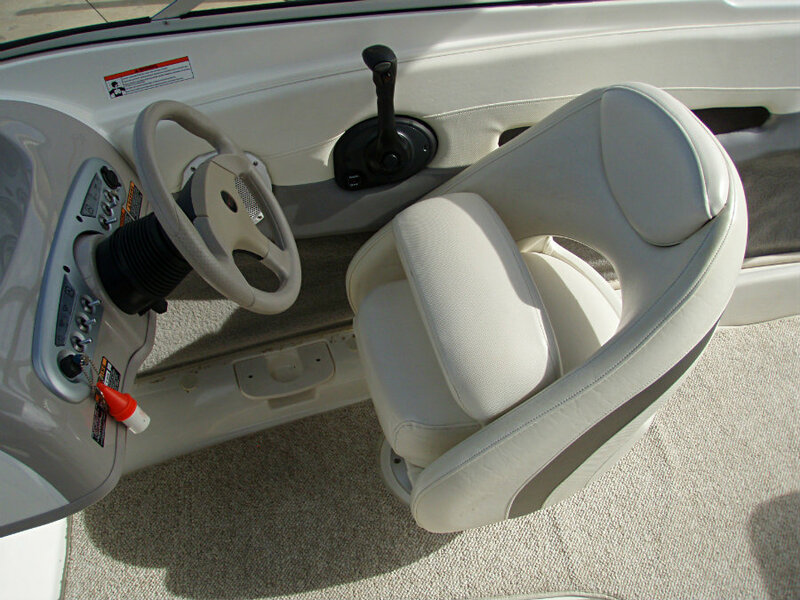 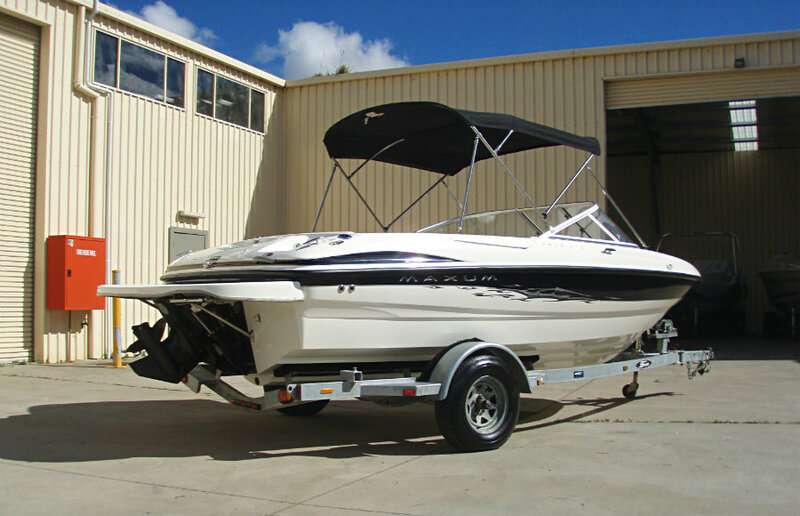 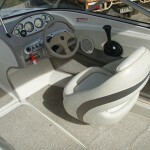 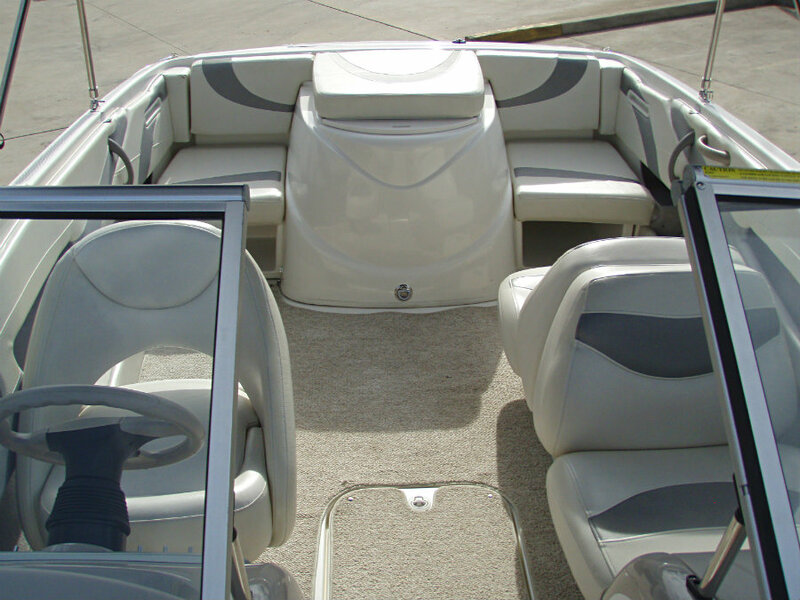 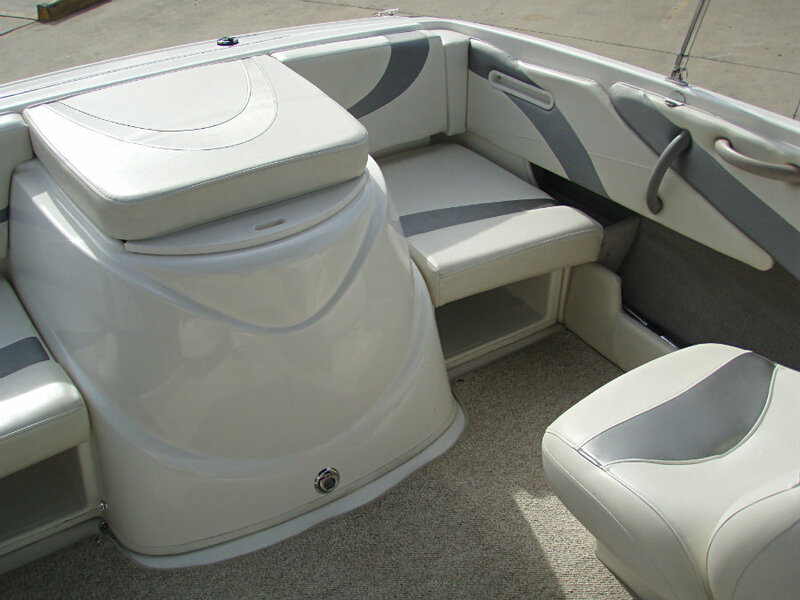 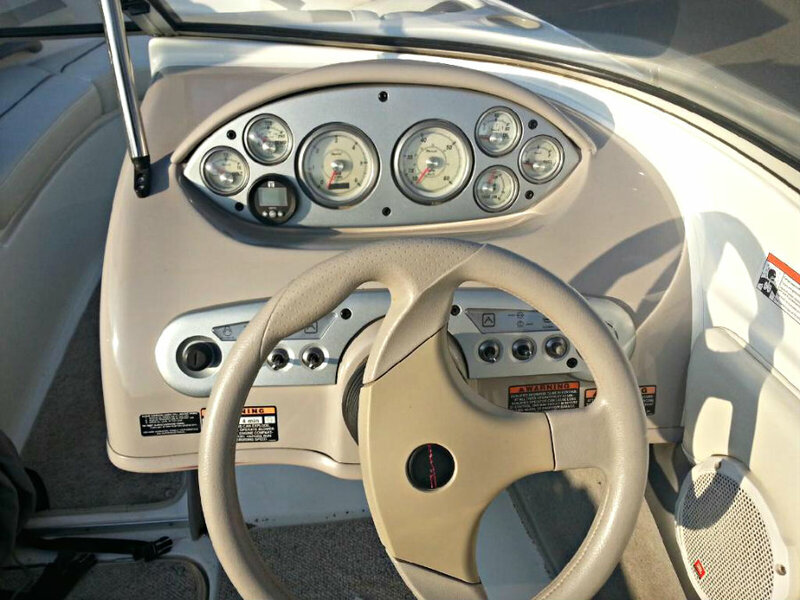 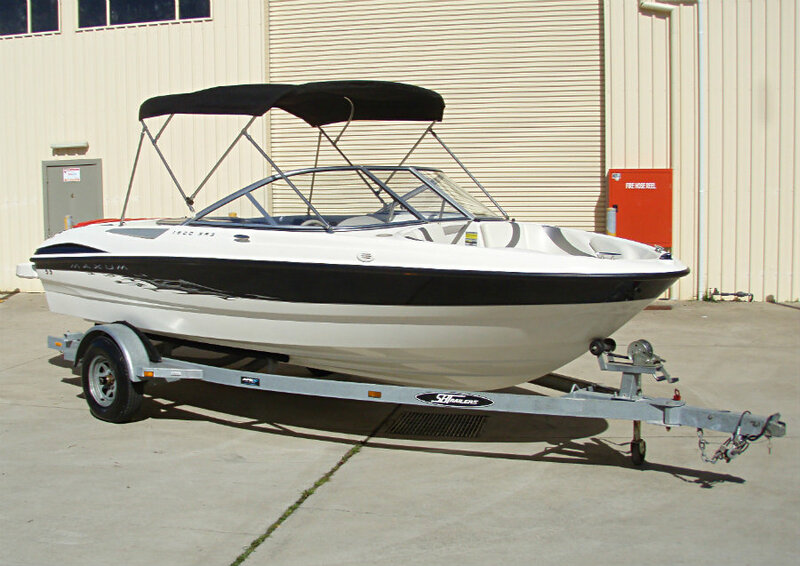 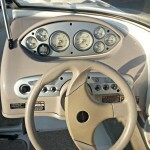 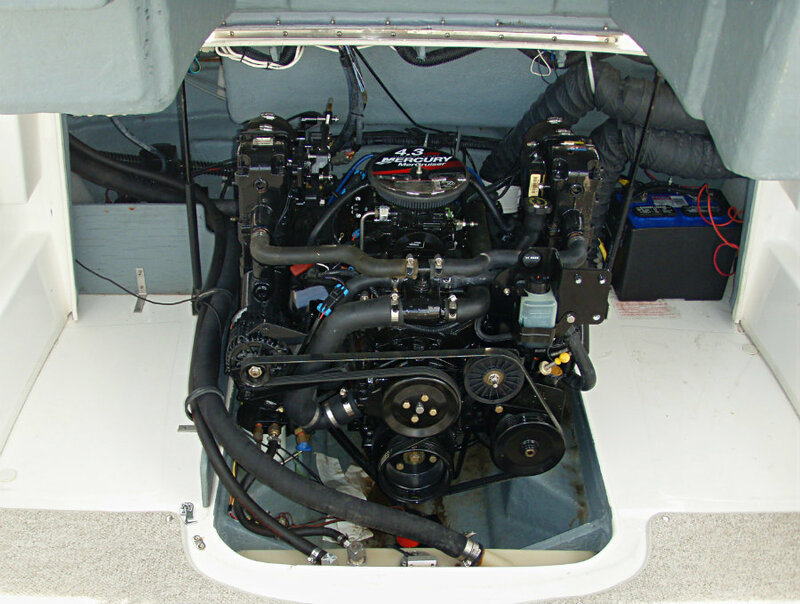 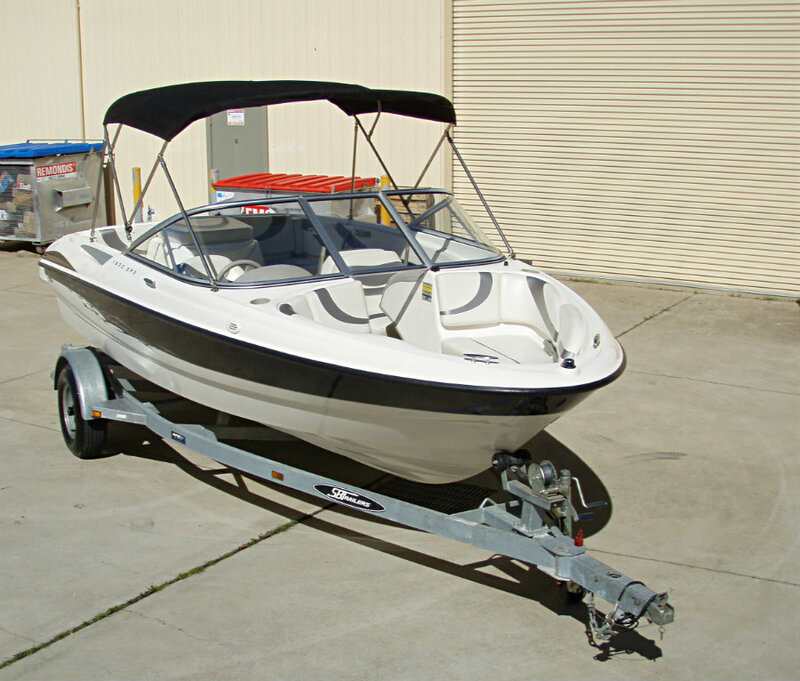 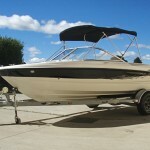 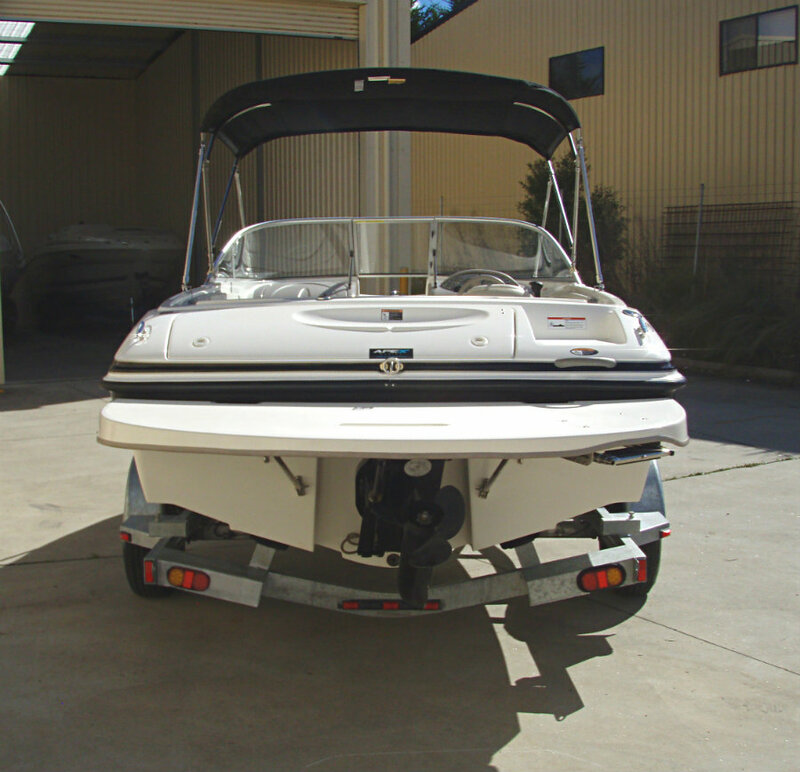 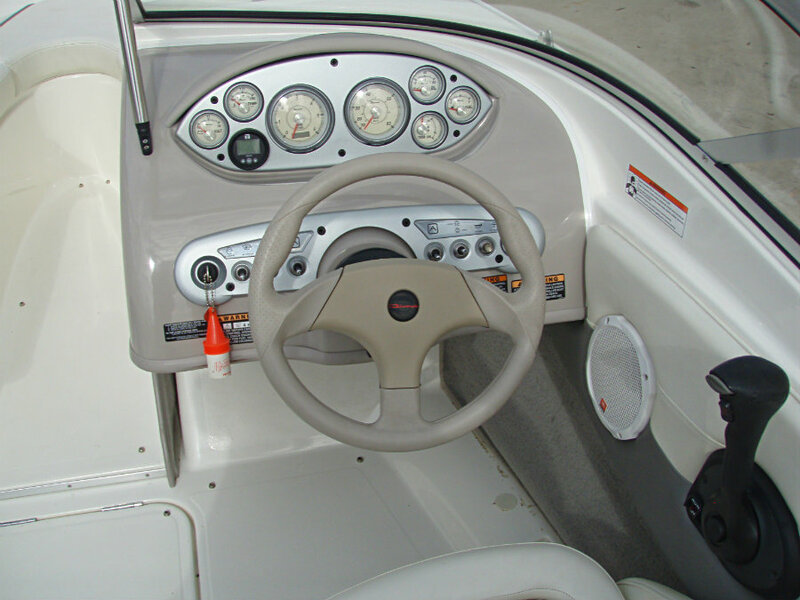 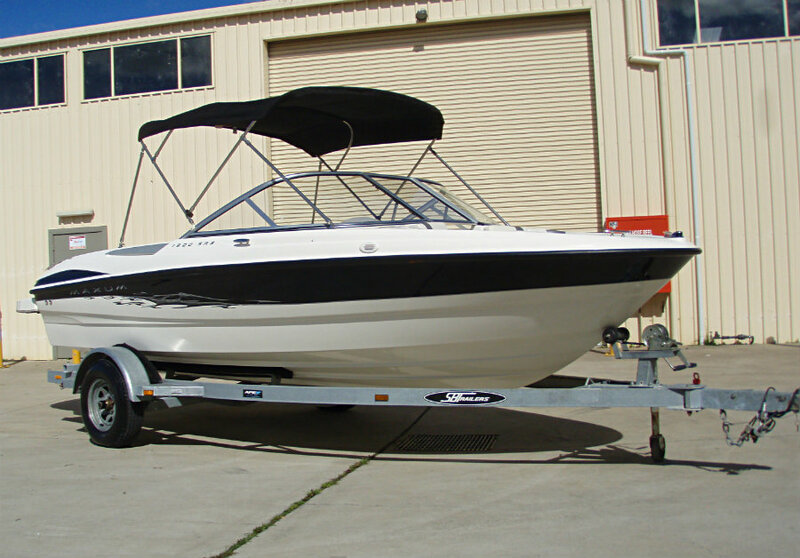 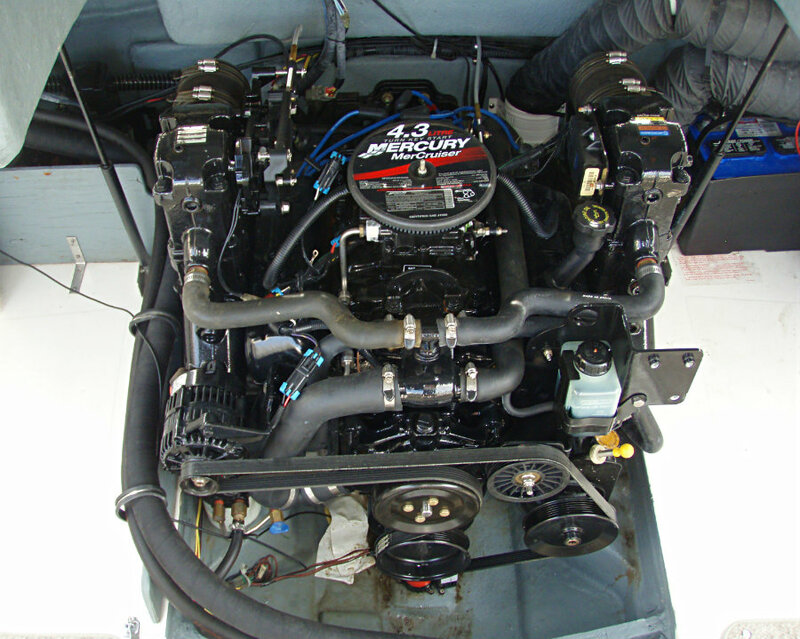 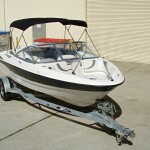 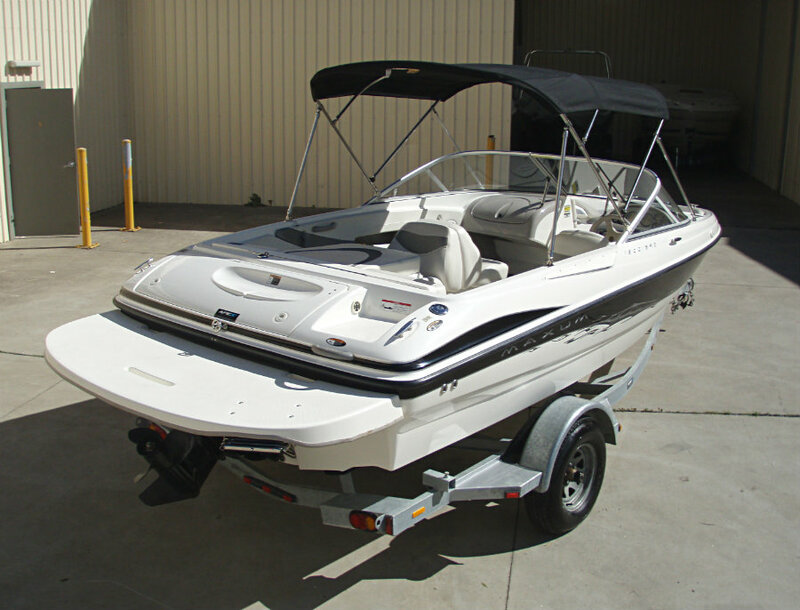 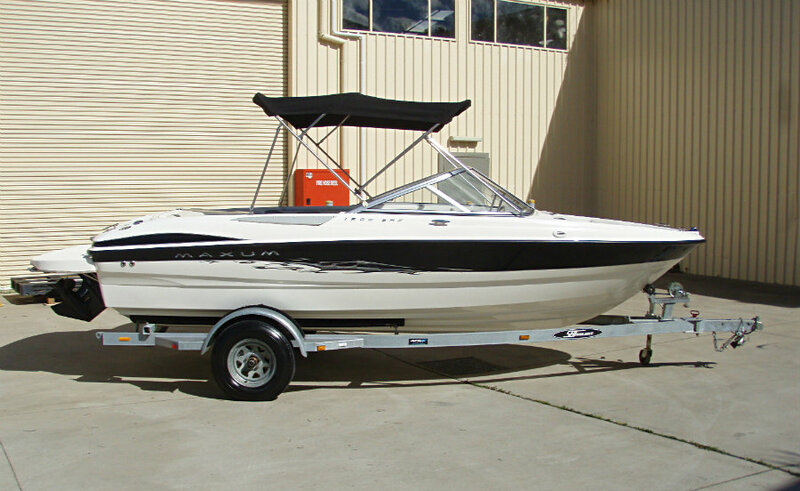 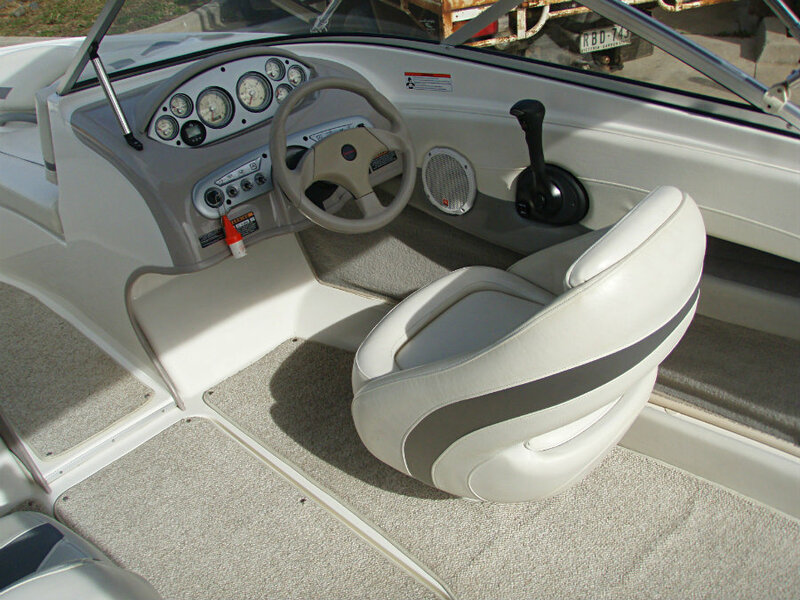 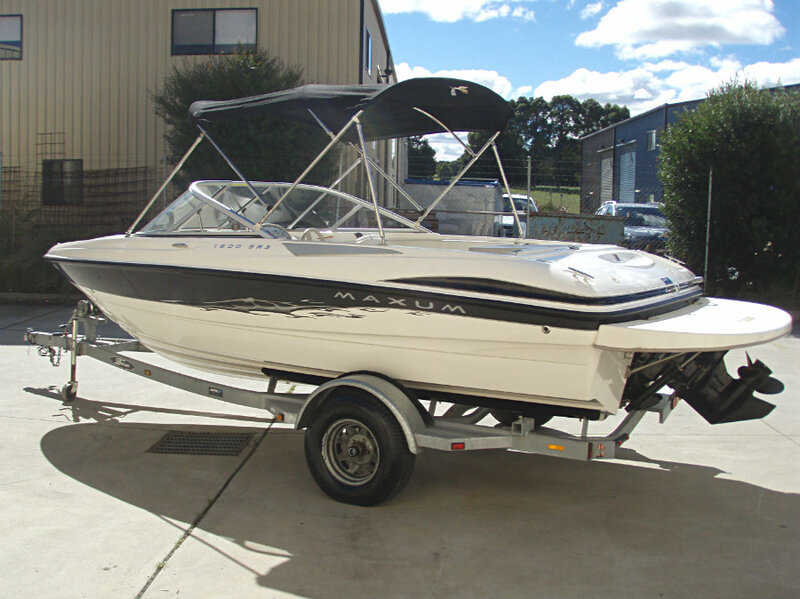 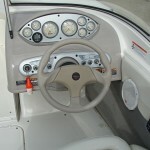 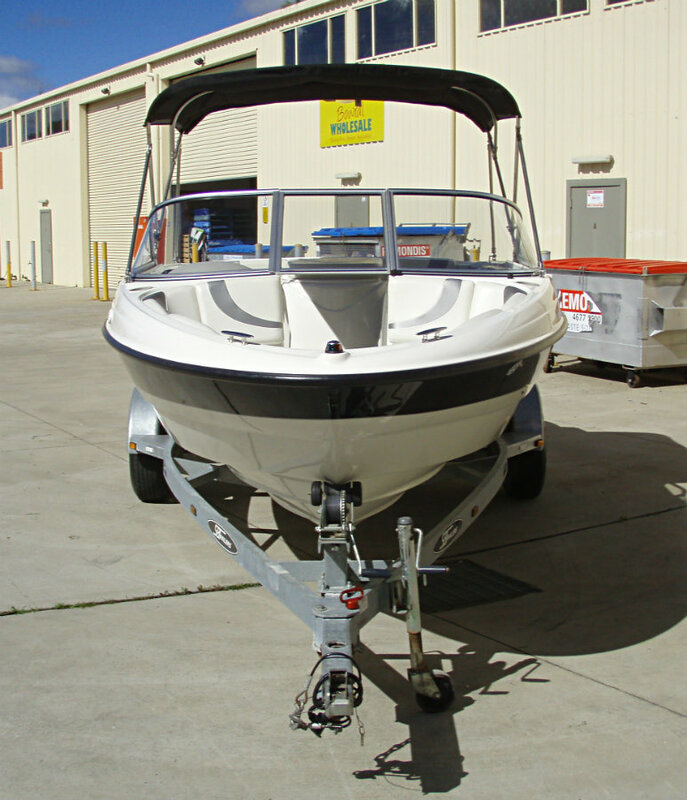 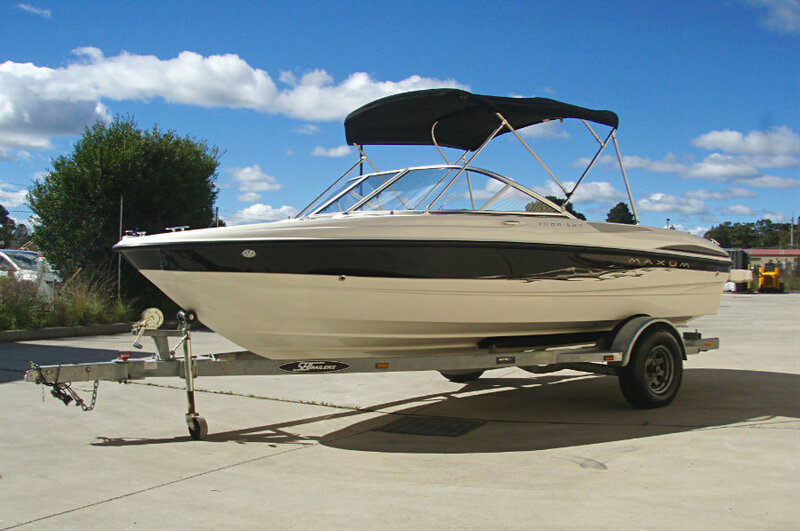 2005 Maxum 1800 SR3 Bowrider powered by a 4.3L V6 190hp Mercruiser, Alpha One leg sterndrive and with only 91 hours of FRESHWATER use. 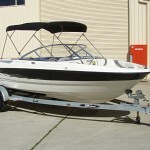 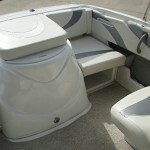 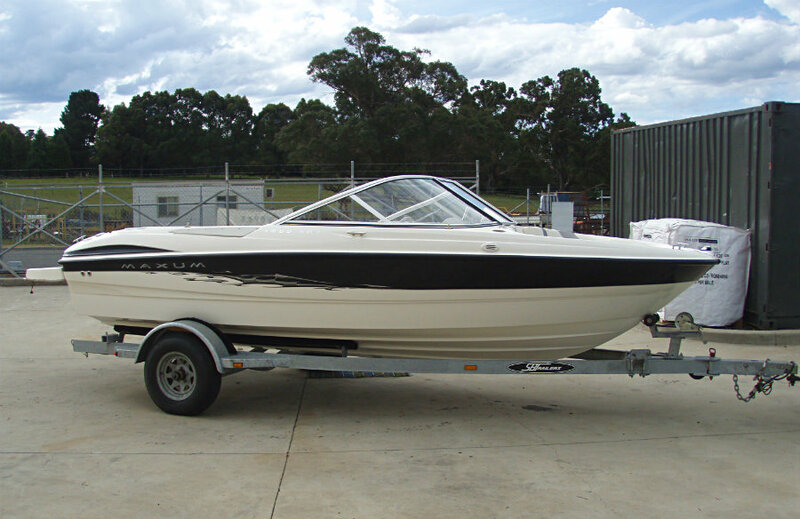 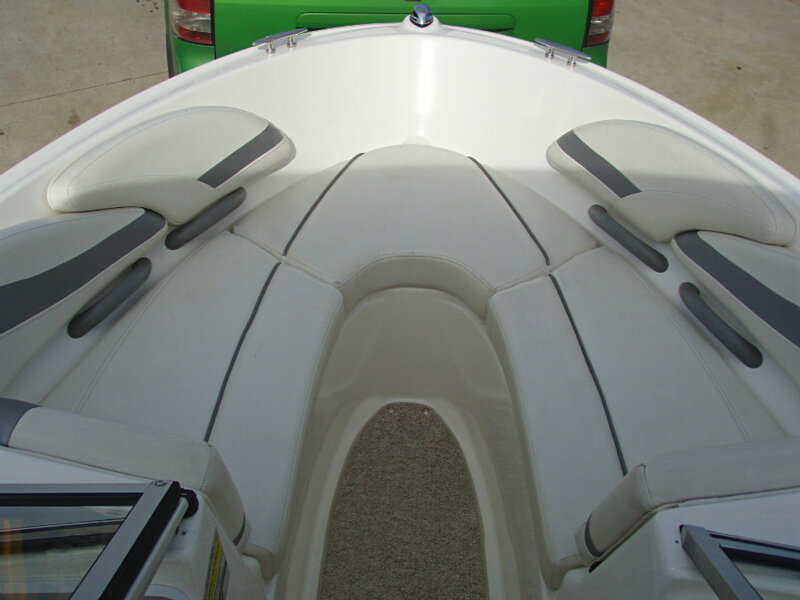 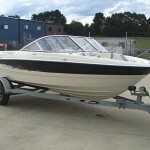 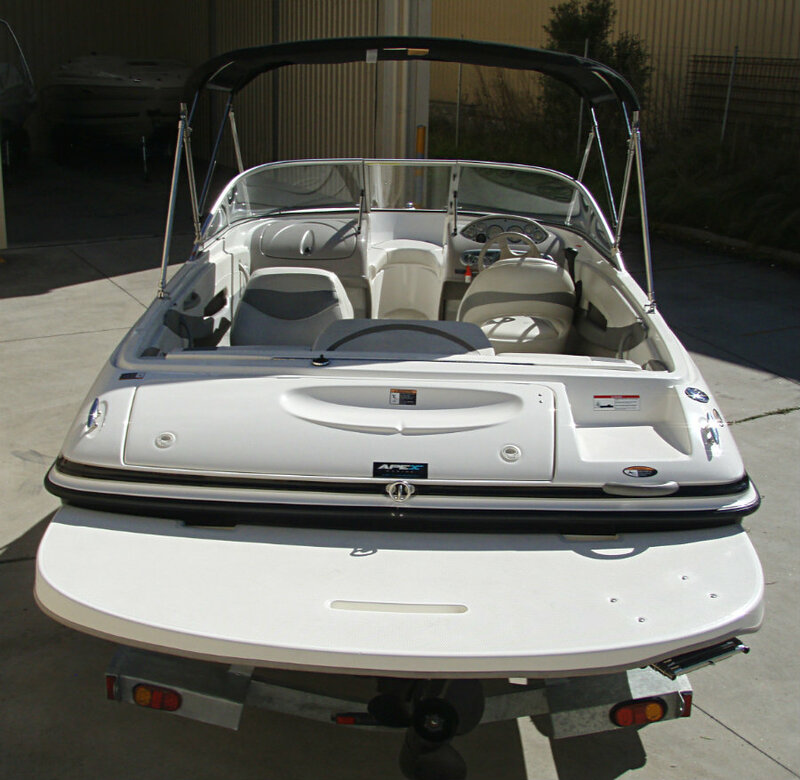 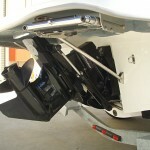 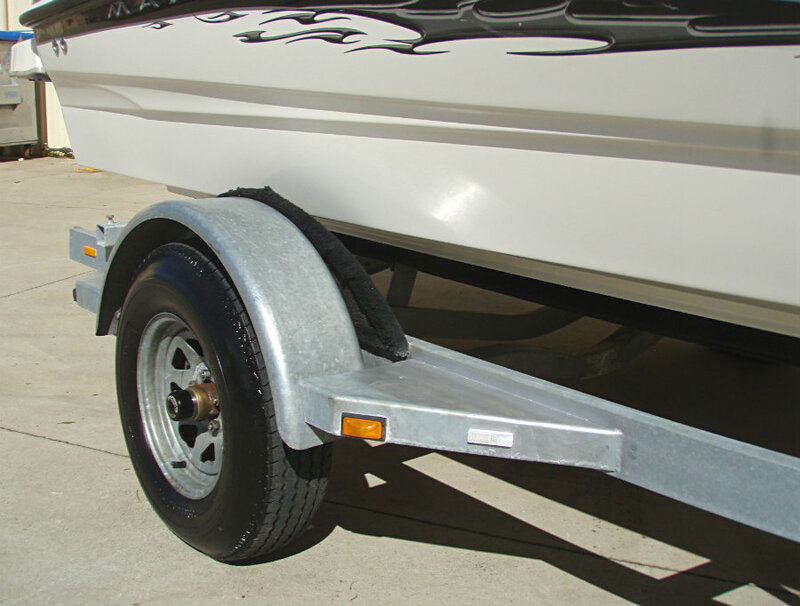 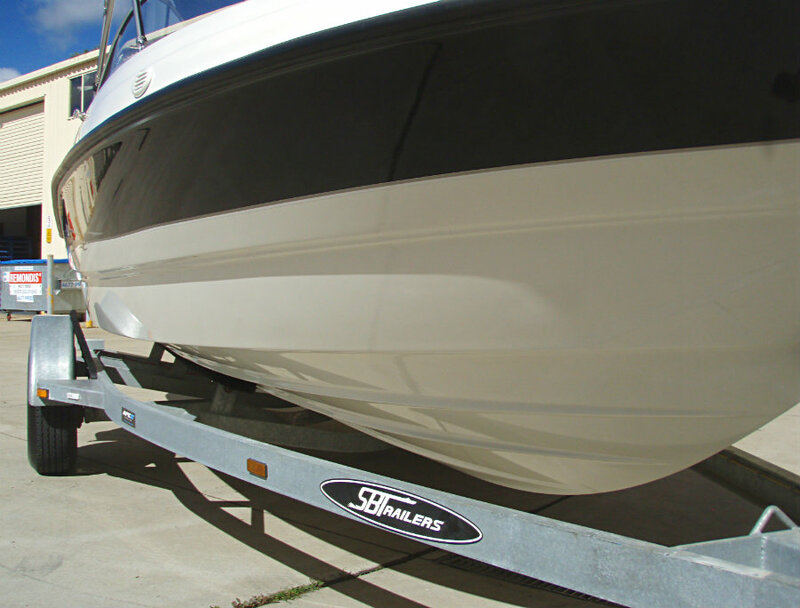 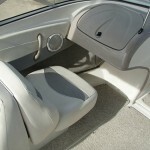 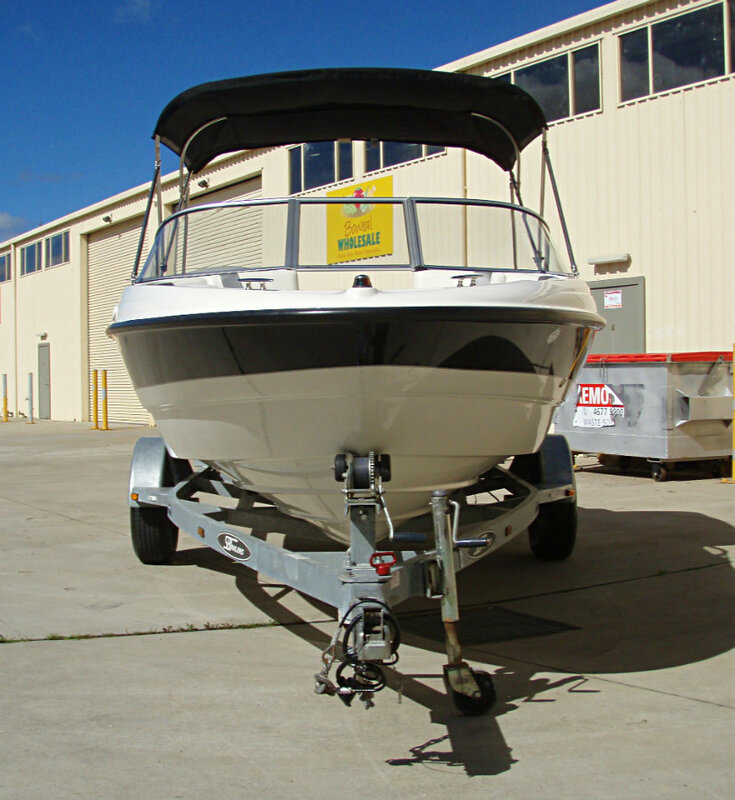 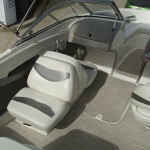 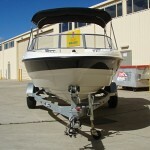 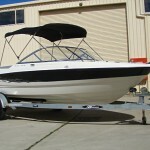 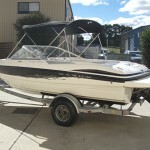 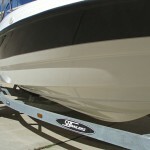 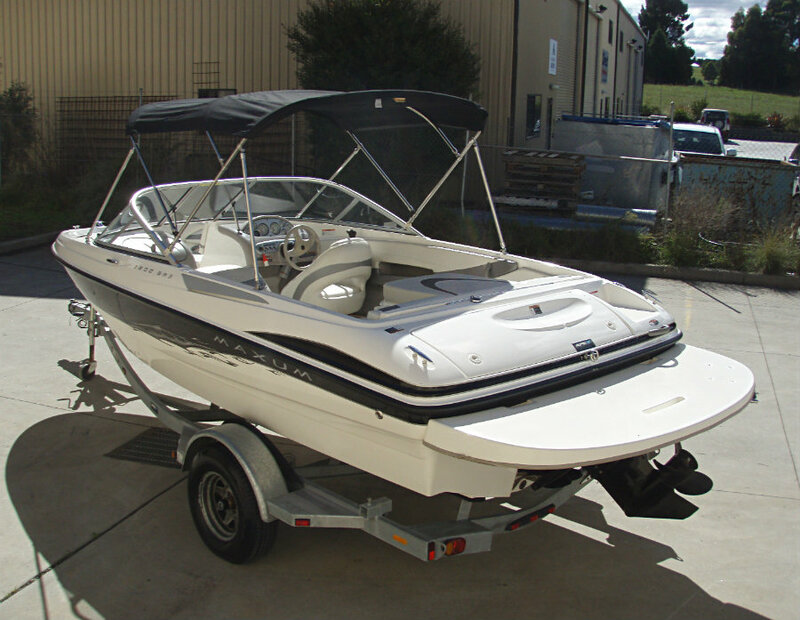 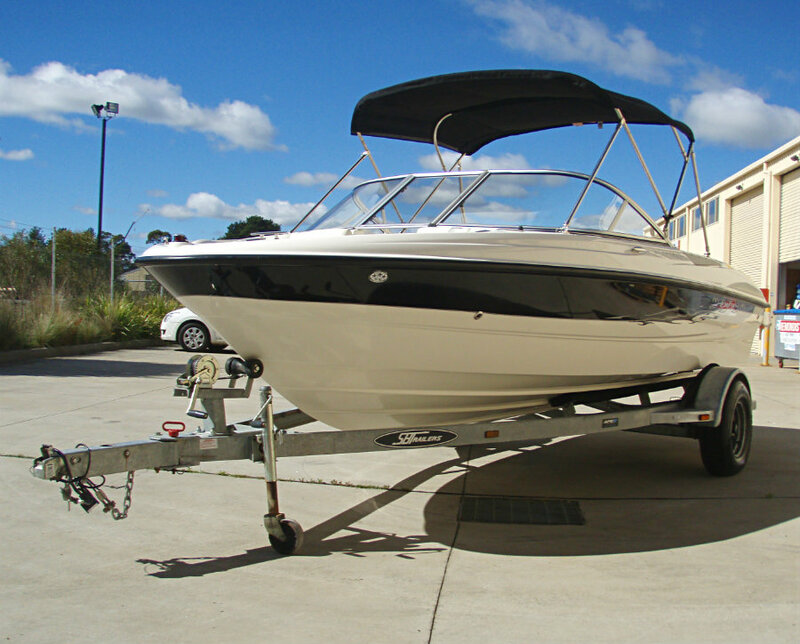 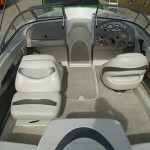 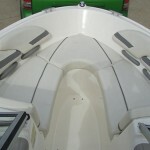 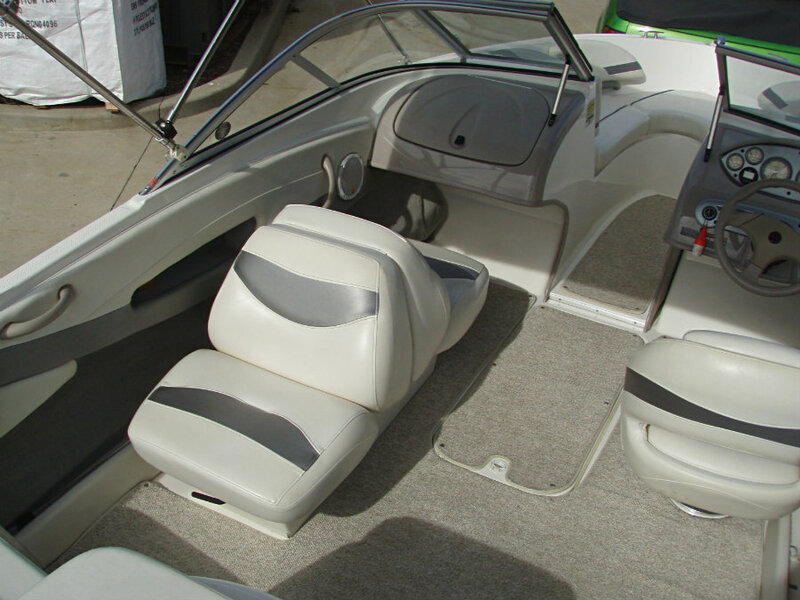 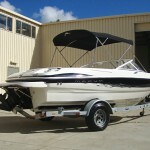 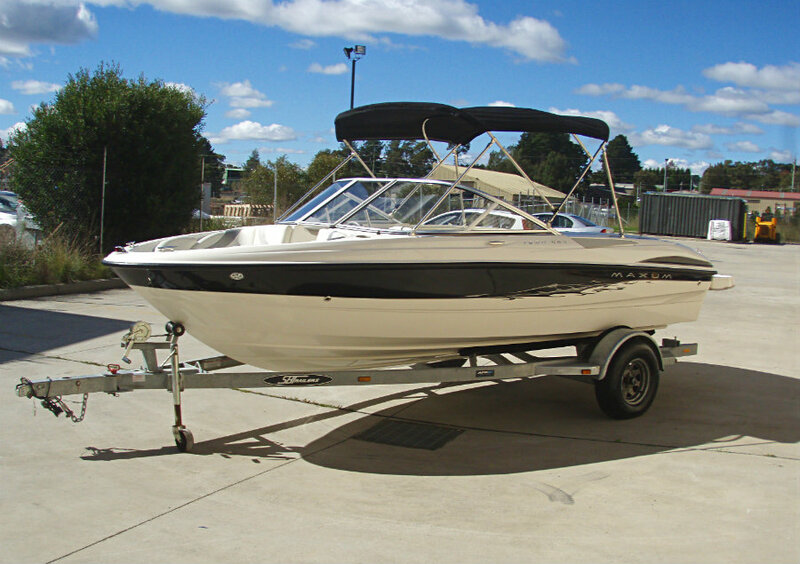 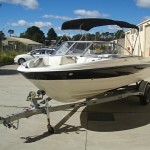 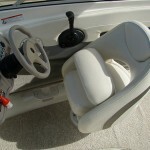 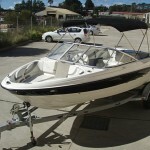 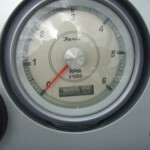 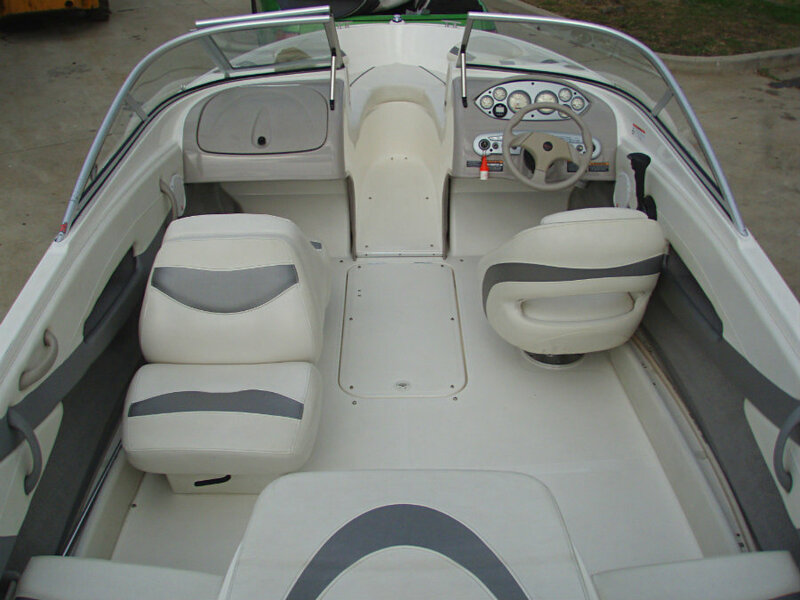 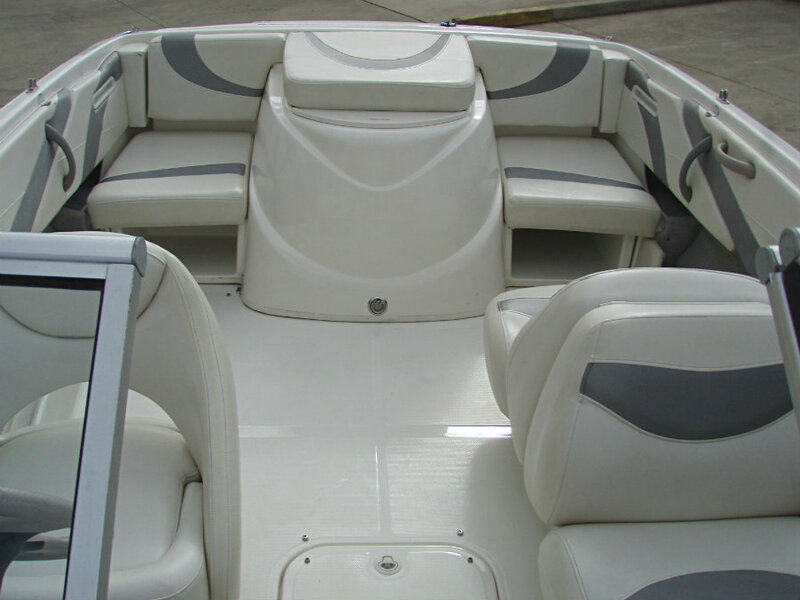 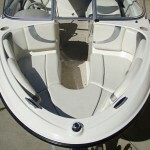 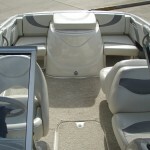 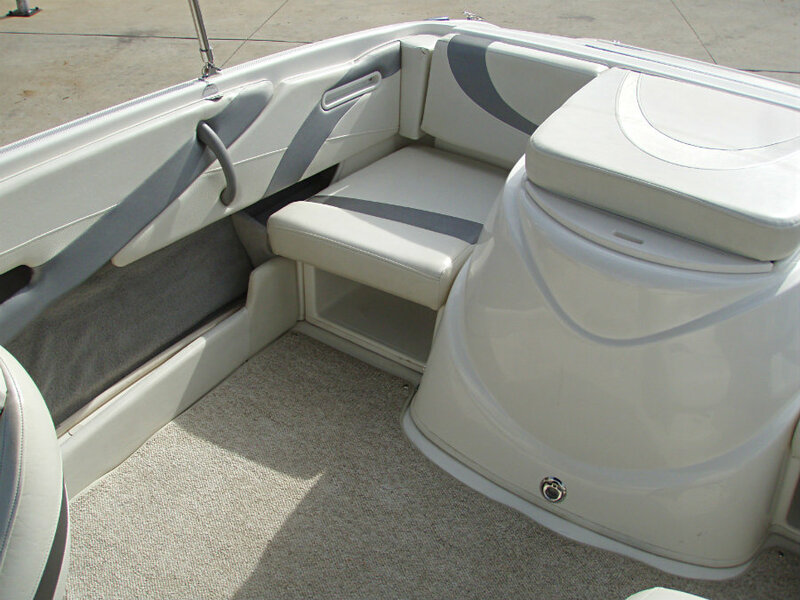 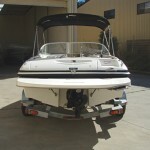 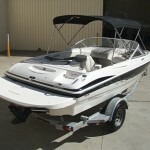 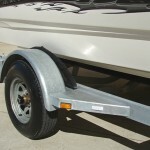 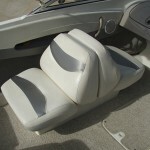 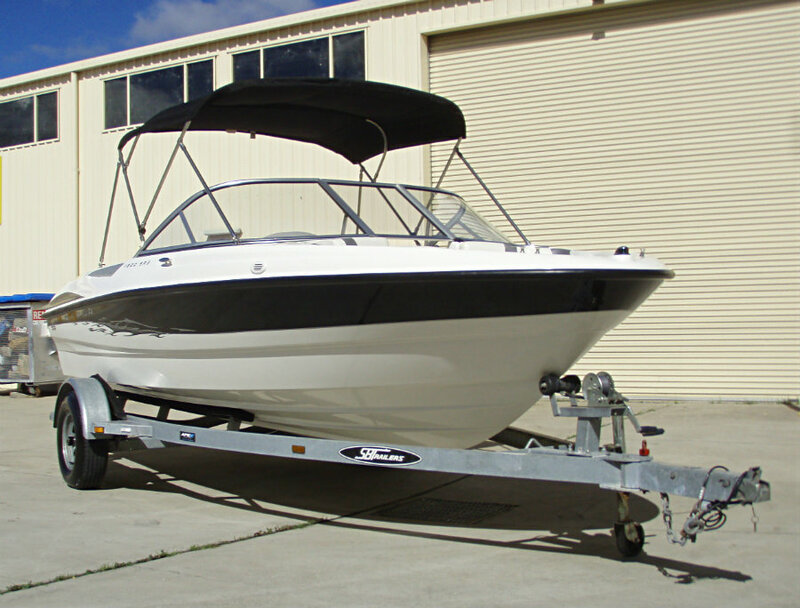 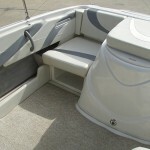 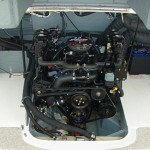 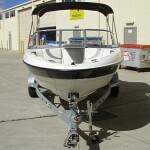 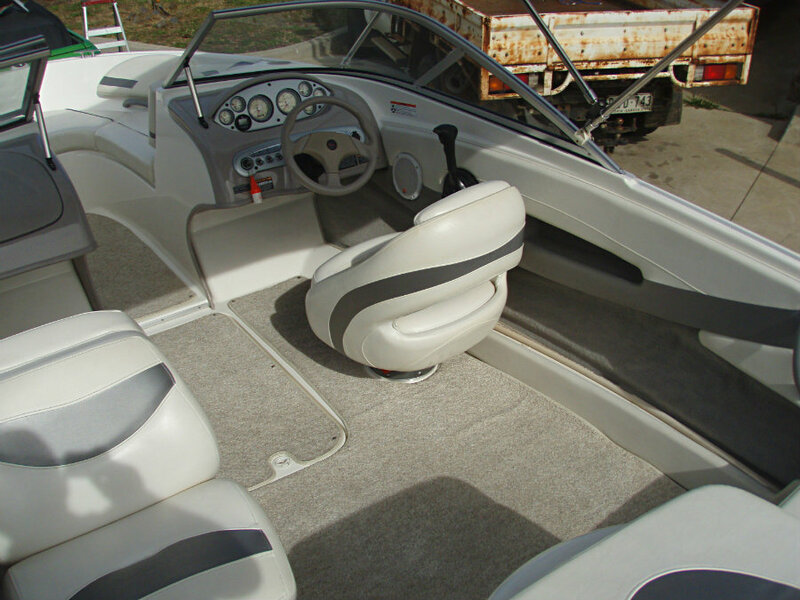 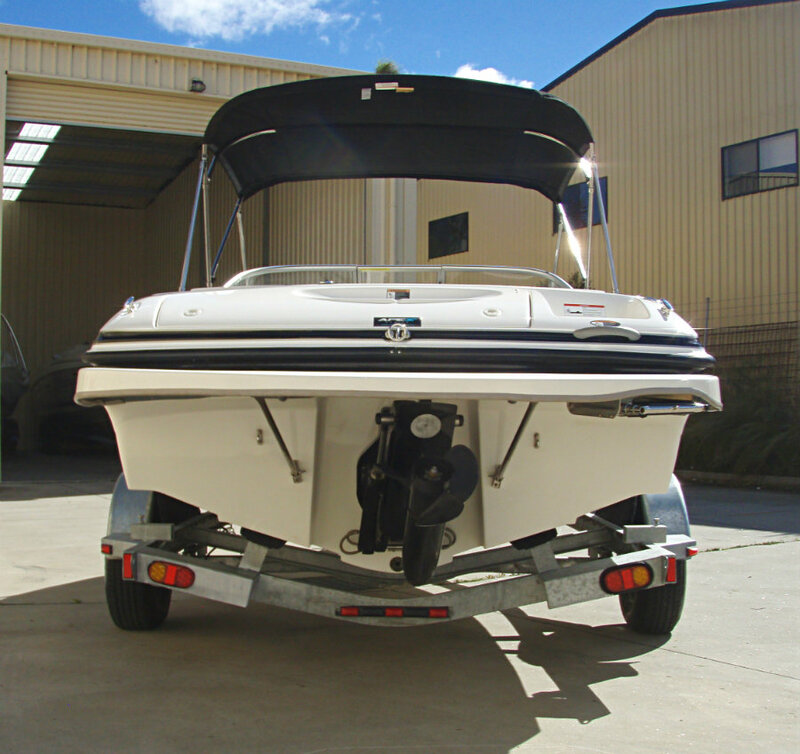 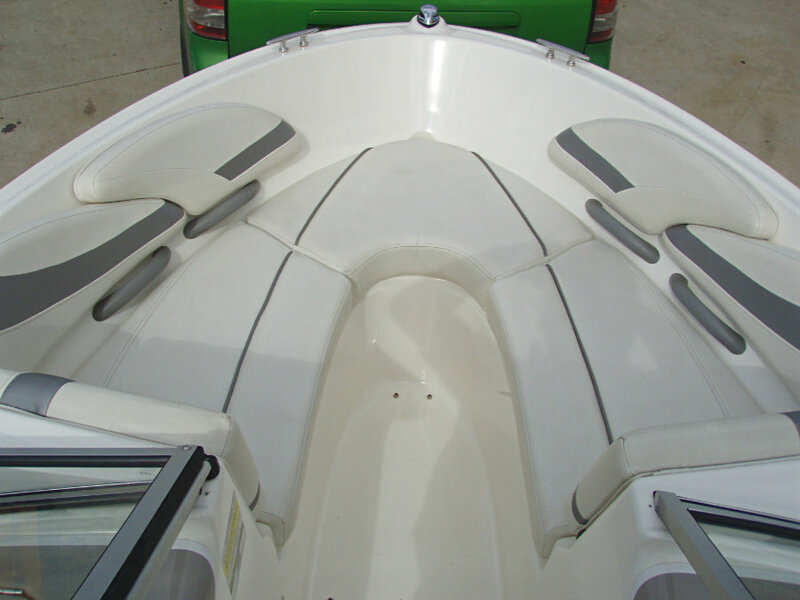 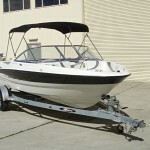 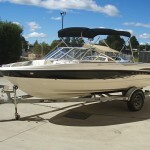 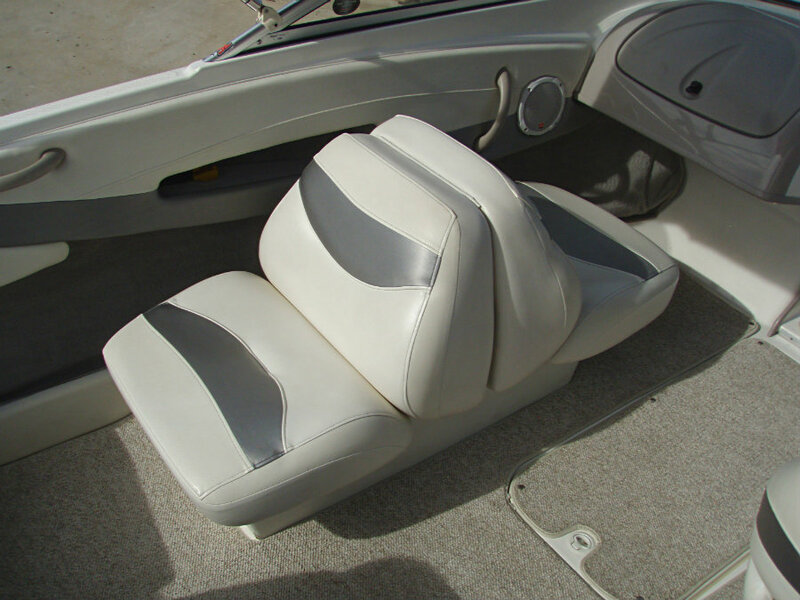 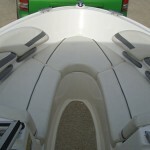 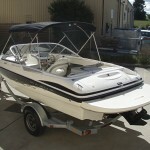 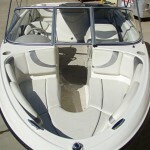 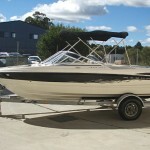 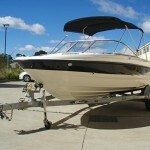 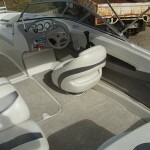 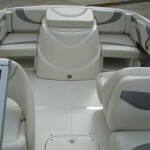 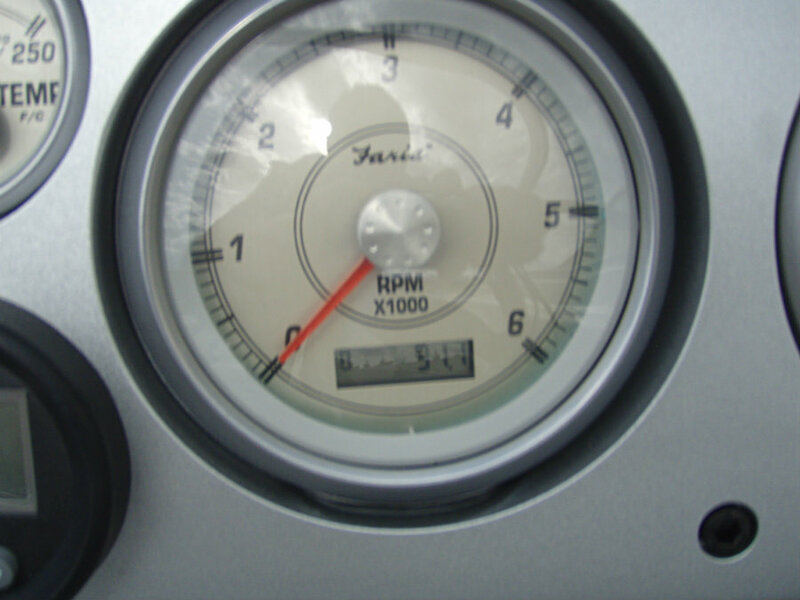 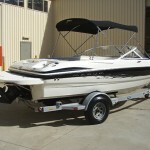 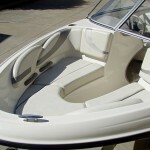 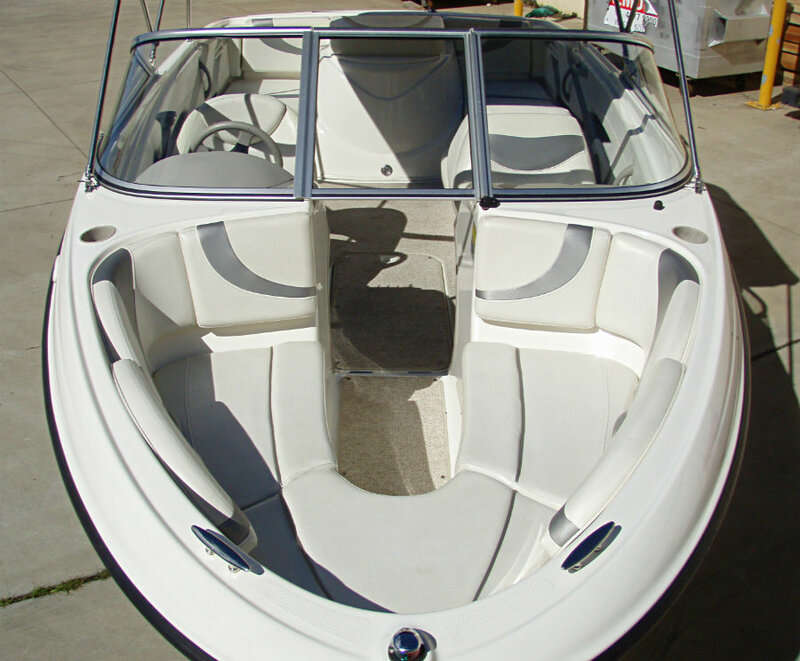 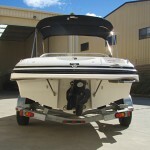 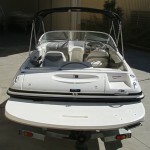 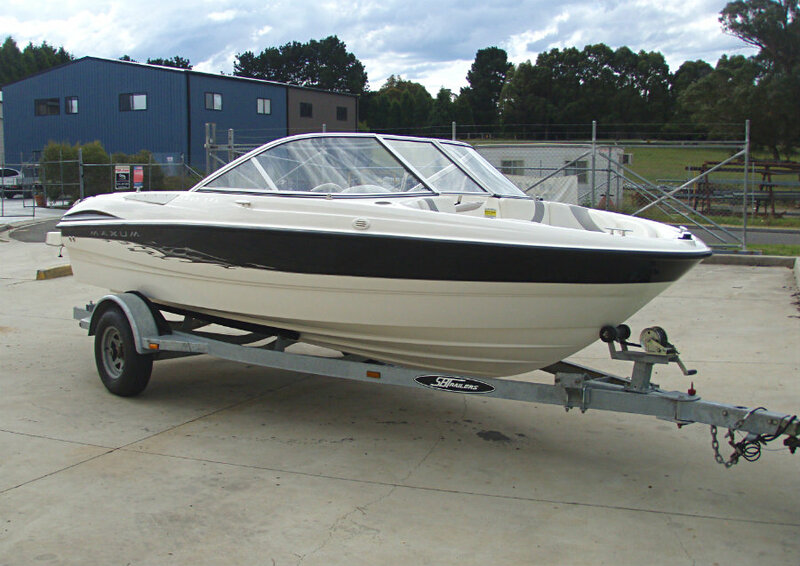 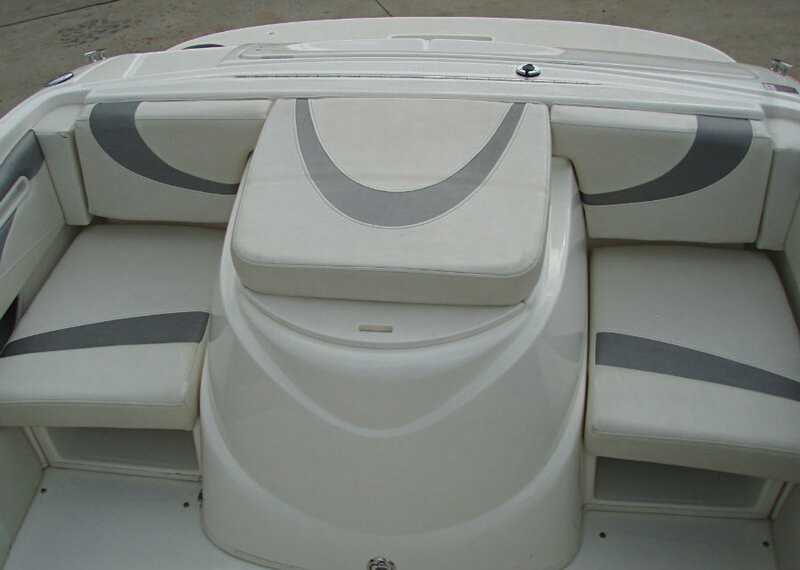 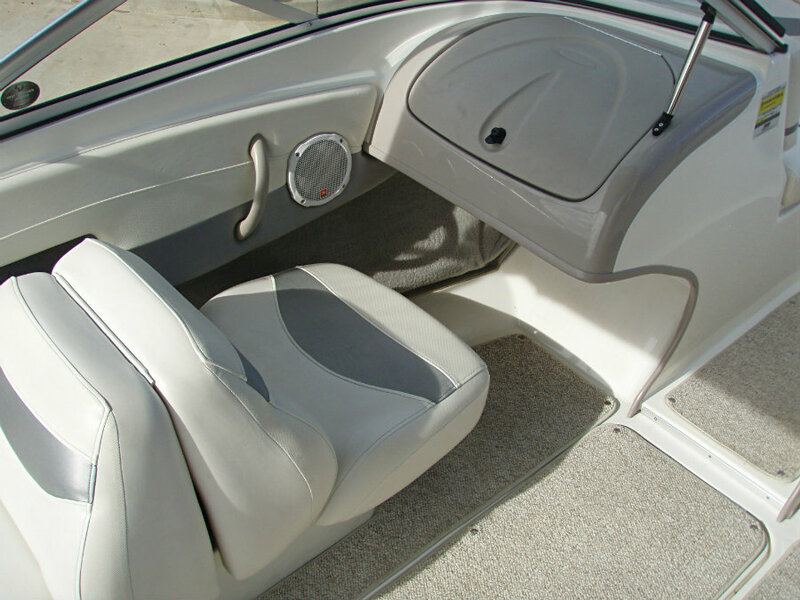 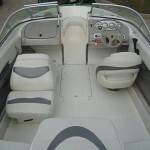 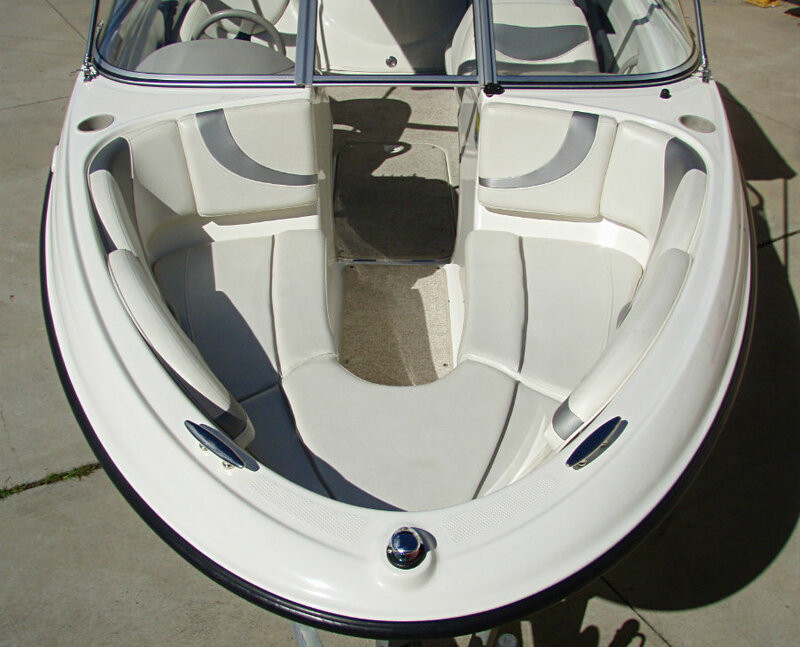 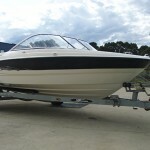 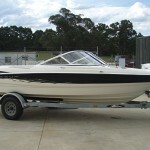 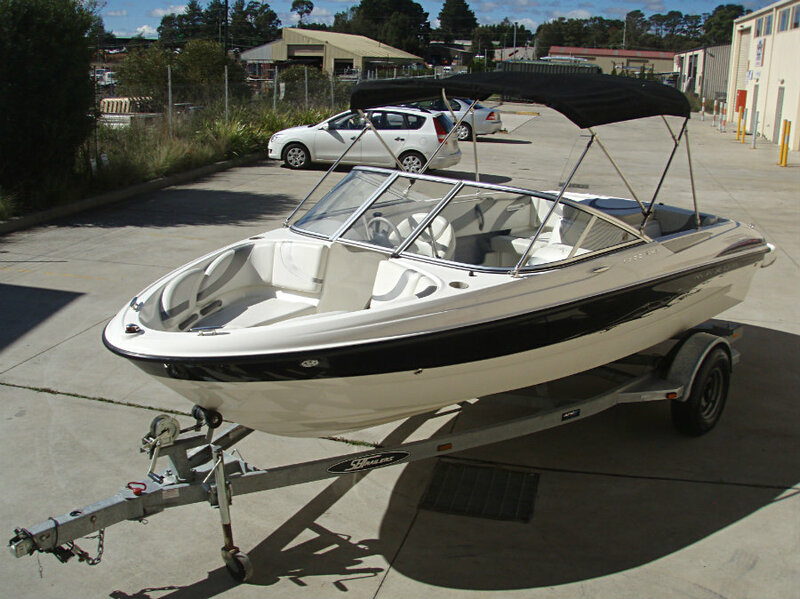 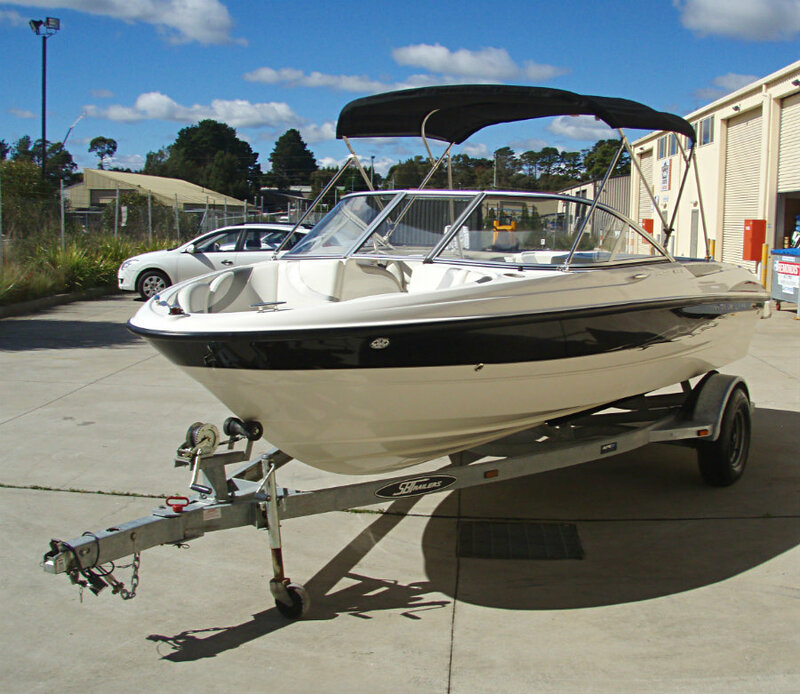 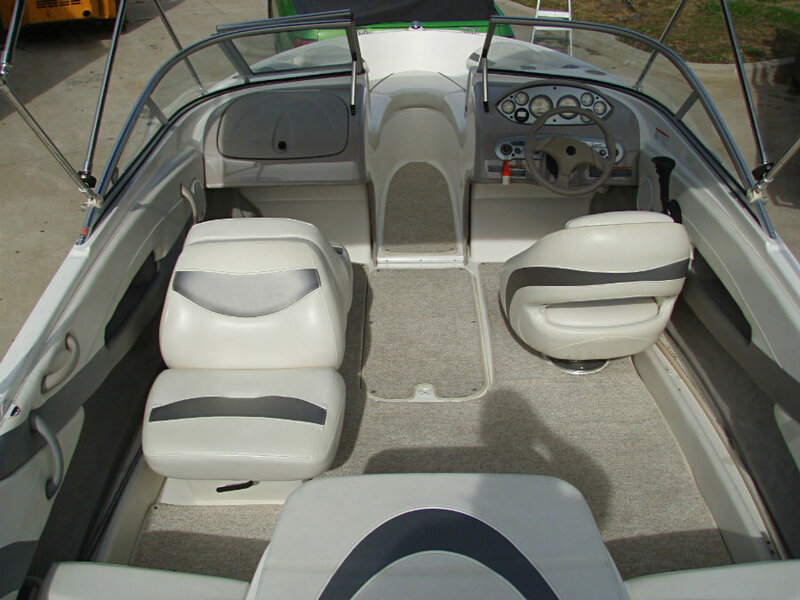 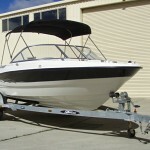 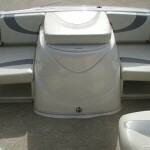 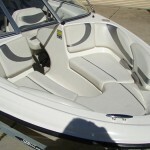 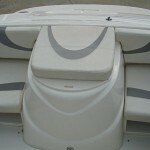 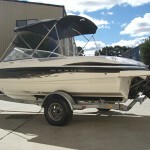 This is a one owner boat which has been cared for, maintained, always garaged and very little used – and it shows! 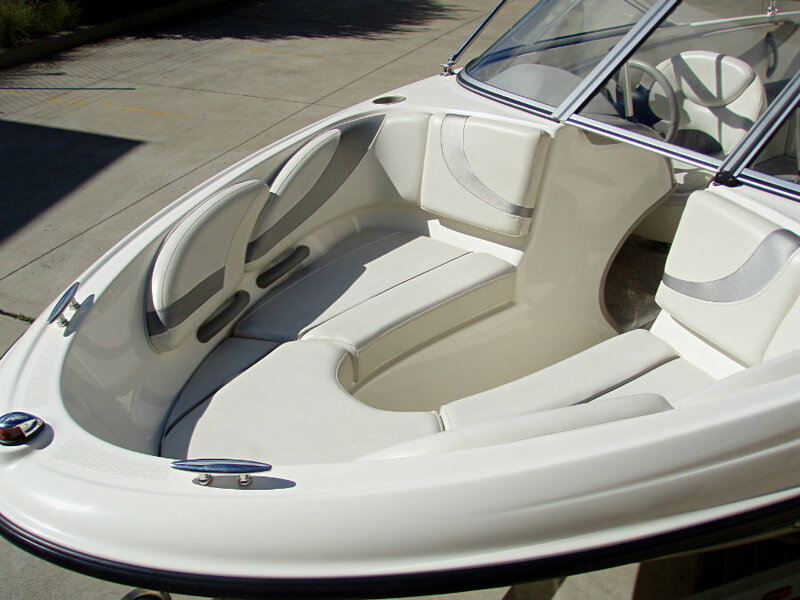 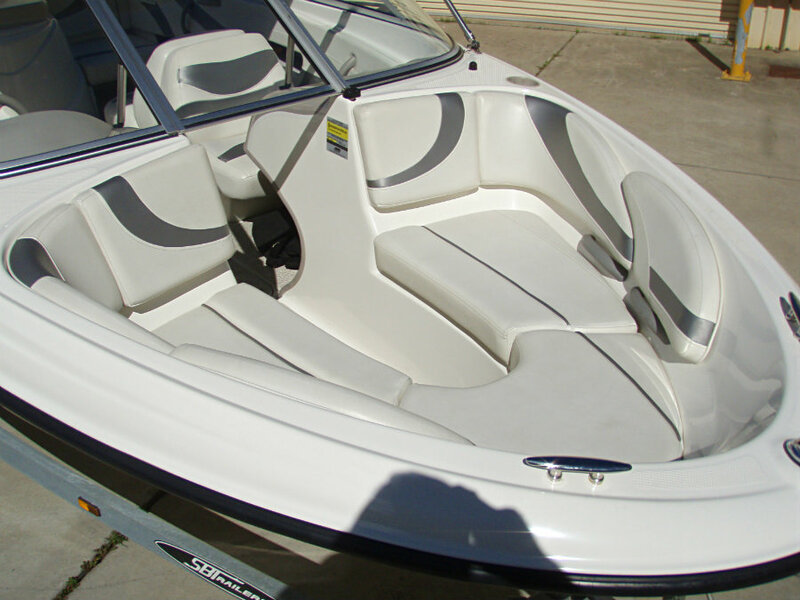 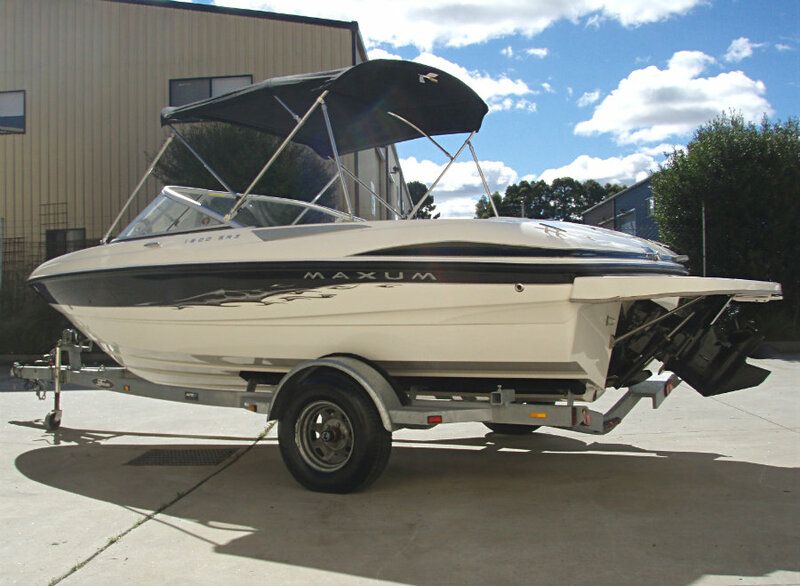 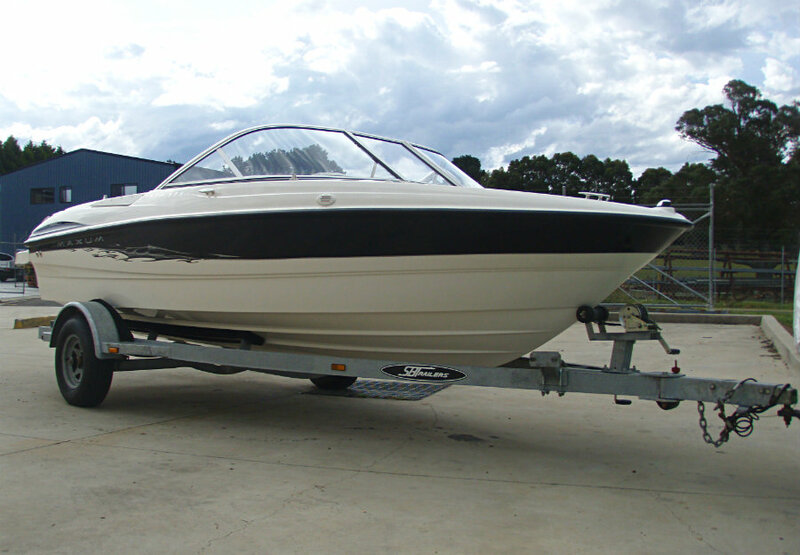 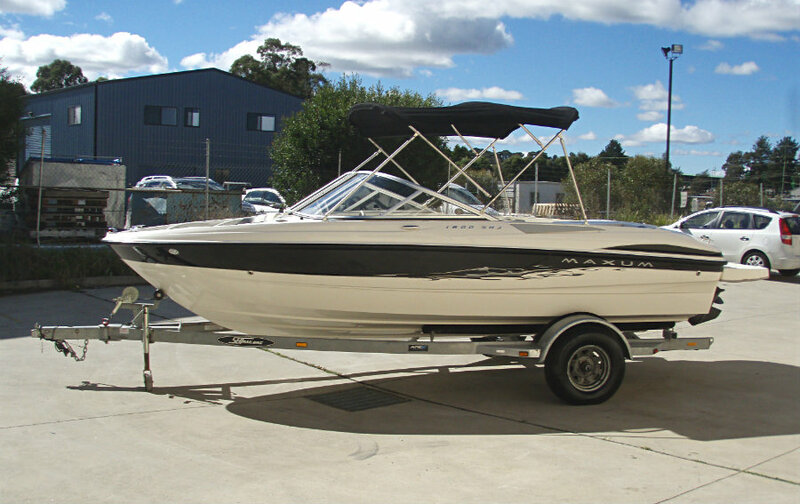 This boat is in excellent condition and has just been serviced in our workshop and is ready to hit the water – so why not try the MAXUM experience!